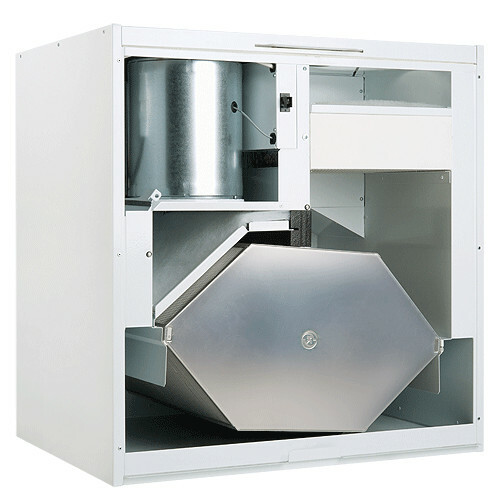 The Vallox 245 MV unit is designed for larger single-family houses (400 m2). 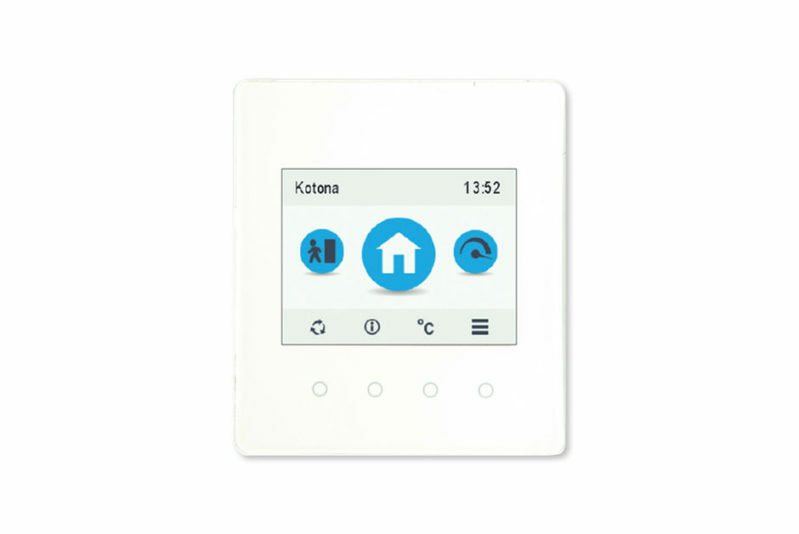 Equipped with a humidity sensor, the control panel guarantees automatic operation when the humidity increases. The Vallox 245 MV is equipped with the MyVallox control panel. Thanks to this, access to the ventilation unit via the Internet is possible. 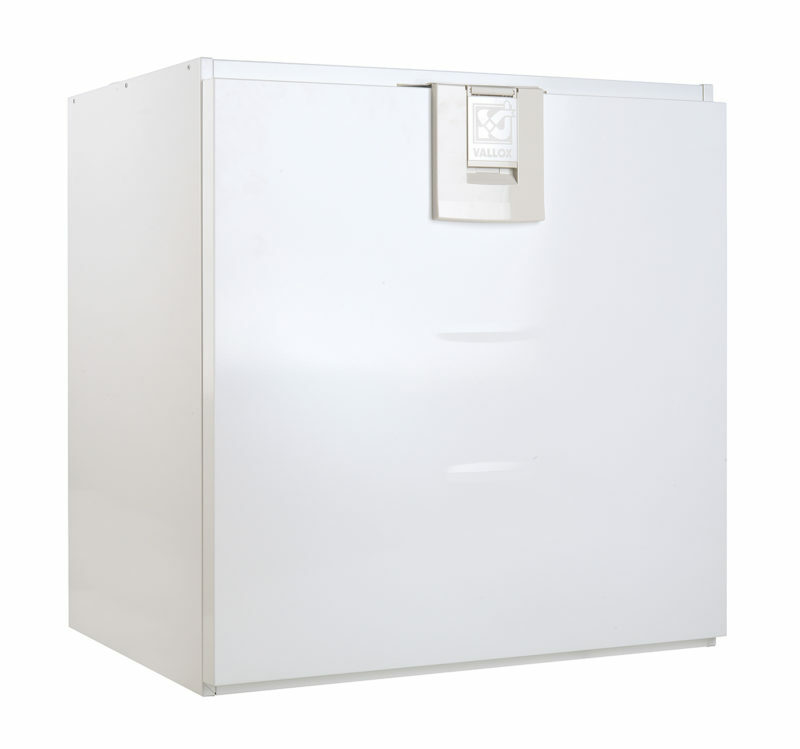 Vallox 245 MV is an energy-saving unit. SFP (specific fan power) is only 0.7 kWh / m2 / s. Additional high savings are also ensured by high temperature efficiency.